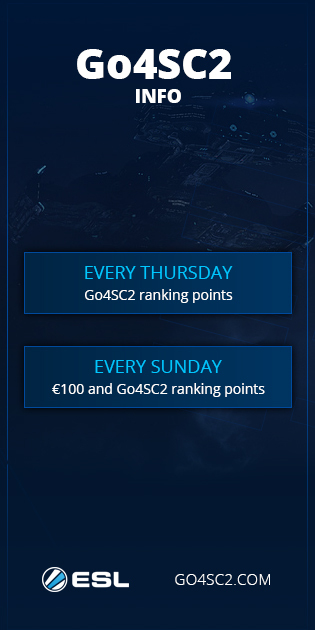 These are the rules for the IEM Season 13 World Championship Katowice Ro76 Bracket I. We make every effort to ensure the rules are complete and up to date but this may not always be the case. You should also check the Info Page and News for additions, exceptions and modifications that may apply. The rules are a guideline and the decisions by admins may differ from them depending on the circumstances. If you have any questions about the rules, please write a support ticket. Intel Extreme Masters Season 13 Rulebook.